The Orca is the biggest dolphin in the world, and the only dolphin that can be found in all oceans. It’s the ocean’s apex predator and is highly intelligent. Orcas communicate through high pitched sounds, and each pod have their own language. They locate prey with echo sound. In North Norway they feed on the ocean’s silver - herring. 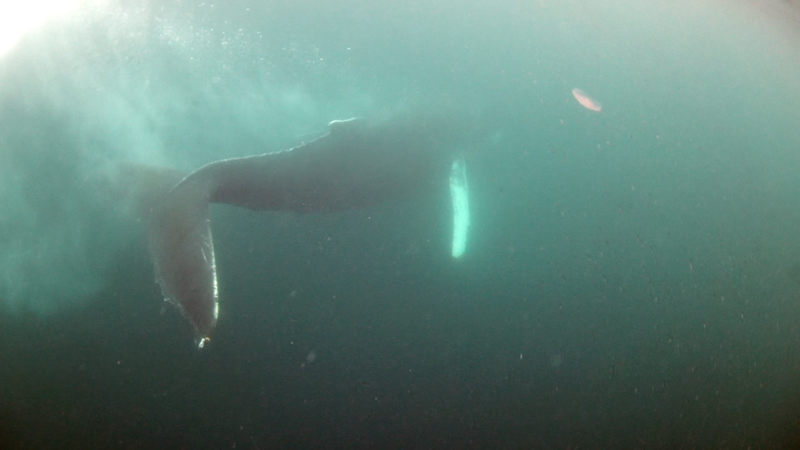 Humpback Whales sing to communicate and attract potential mates. They are animals of affection, and often show love to their young ones through gentle strokes with their pectoral fins. They migrate between the poles and tropical waters, and feed in the higher latitudes. In North Norway, their main dish is herring, just like Orcas. Scientific name: Clupea harengus L.
Herring, also called the silver of the sea, is one of the core species in the marine food chain in the North Atlantic and the Norwegian Sea. They stay together in big schools. Marine birds, bigger fish, Humpback Whales and Orcas, all hunt this pelagic fish. The herring spends their winters in the North Norwegian fjords, before they move south to spawn. The eggs are hatched after three weeks and drift with the current northwards towards the Barents Sea were they grow up. 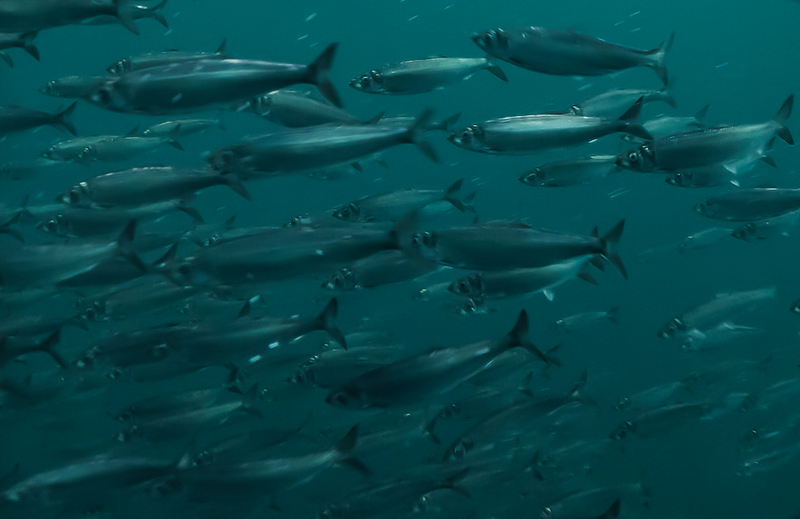 When the herring is 3-4 years old, they join the older population and migrate out to the Norwegian Sea where they feed on plankton. The iconic Atlantic Puffin is a pelagic, diving marine bird that spends most of its life out at sea. They are well known for their “parrot-like” look and can dive as deep as 60 metres below the surface to hunt fish.  It feeds mainly on krill, herring and other types of small fish. They go to land only in the spring and summer when it’s breeding season. Couples take turns on feeding their chicks and often reunite annually. The Lion’s Mane Jellyfish can be found in boreal waters in the Arctic, North Atlantic and Northern Pacific. They are found along the entire coast of Norway and are the largest known jelly species in the world and one of the largest animals in the world! It is a pelagic species, but enter the fjords in the summer. They have drifted with the ocean currents for more than 650 million years, long before the dinosaurs and they are bioluminescent (they can glow in the dark). The World’s largest fish. The size of this beautiful creature is roughly the size of a school bus. The Whale Shark is a filter feeder, living off plankton, zooplankton and small fish. 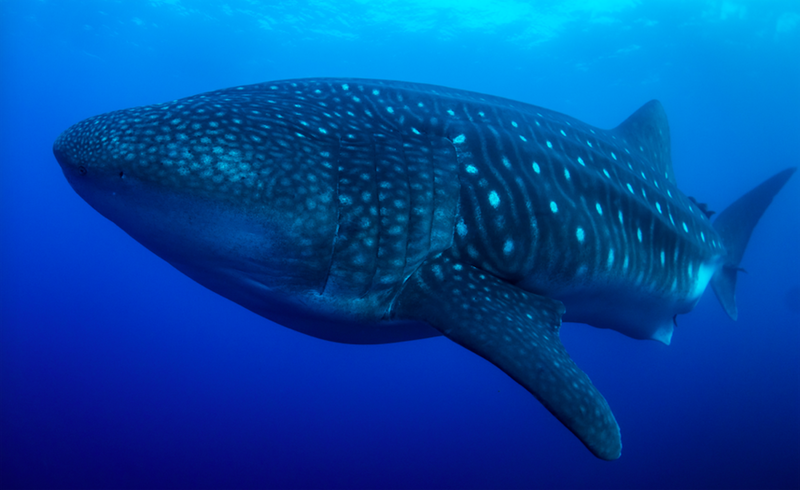 Whale Shark populations are currently decreasing, and this is an endangered species. The Scalloped Hammerhead Shark can be found around the globe in tropical waters and is well known for its iconic hammer shaped head. In the front of the “hammer,” the hammerhead shark has sensory cells called ampullae of Lorenzini that are used to detect electric fields. Using these electroreceptors, they can navigate through sensing Earth’s magnetic field, and locate prey. They are well known for their big group migrations to cleaning stations in the Galapagos Islands. The scalloped hammerhead shark is an endangered species. Southern Stingrays are related to sharks, and just like their relatives, they locate prey with sensory cells that detect electric fields. They are found in the Western Atlantic and spend most of their lives on the sea floor. They are eaten by scalloped and great hammerhead sharks that use their hammer shaped head to hold them down to the seafloor, but they have a defence mechanism; a serrated barb on the base of their tail. The Spotted Eagle Ray is one of the largest eagle rays, and can get a disc width of 3 metres. Unlike the Southern Stingray, the Spotted Eagle Ray is an active swimmer who often stays around coral reefs. Remoras, also called a suckerfish, often hitch a hike with Spotted Eagle Rays like seen in the picture. Spotted Eagle Rays are considered Near Threatened. A Hawsbill Sea Turtle swimming over a reef in the Galapagos Islands. Photographer: Jonas Legernes. 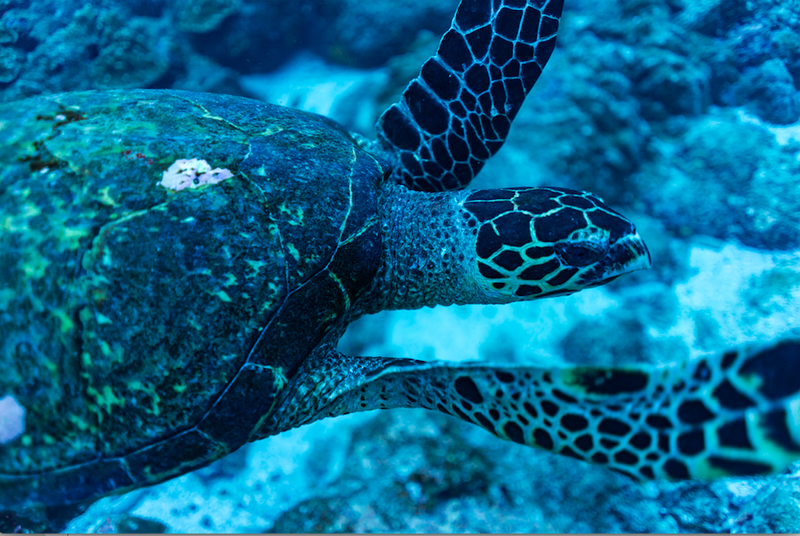 The Hawksbill Sea Turtle has been around for more than 100 million years and are found in tropical waters in the Atlantic, Pacific and Indian Ocean. They are mostly found around reefs where sponges are abundant and sandy seabeds are available for nesting. They have their name from their sharp point on their head looking like a bird’s beak. They lay their eggs on land, where they bury them down in the sand and then return to the sea. The eggs hatches two months later, and is followed by the most critical event of the Hawksbill Sea Turtles life. They have to make it to the sea without getting eaten by predators. Only a tiny percentage makes it. The Hawksbill Sea Turtle is a critically endangered species. Parrotfishes are a group of reef fishes found in tropical and sub tropical waters. There are 95 different kinds of Parrotfish, but they all share some unique traits. They don’t have stomachs, they sleep in their own selfmade sleeping bag made out of mucus and they poop sand. Parrotfish eat algae that grows in dead coral skeletons and therefore serve a very important role in coral reefs. They clean it up! With about 1000 teeth in 15 rows, the Parrotfish crunch the coral skeleton and poop out sand. And since they eat 90% of the day, one Parrotfish can poop out 500 kg of sand per year! Scientists estimate that 70% of the sand in the Caribbean and Hawaii is Parrotfish poop!